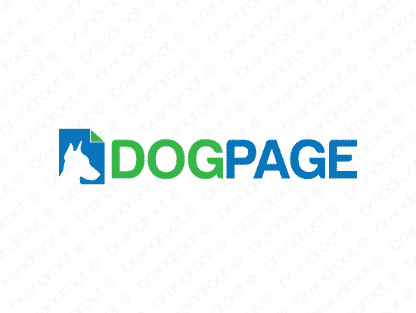 Brand dogpage is for sale on Brandroot.com! A fantastic portmanteau that invokes images of adorable puppies having a great time. It's a fantastic fit for an internet community or website that aggregates content for pet lovers. You will have full ownership and rights to Dogpage.com. One of our professional Brandroot representatives will contact you and walk you through the entire transfer process.